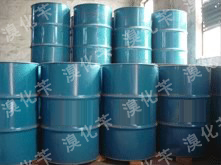 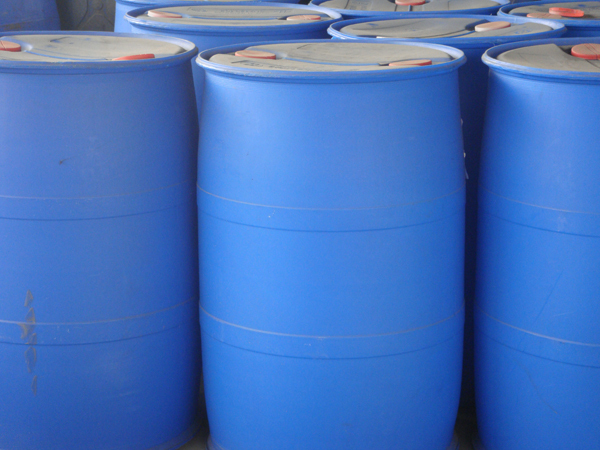 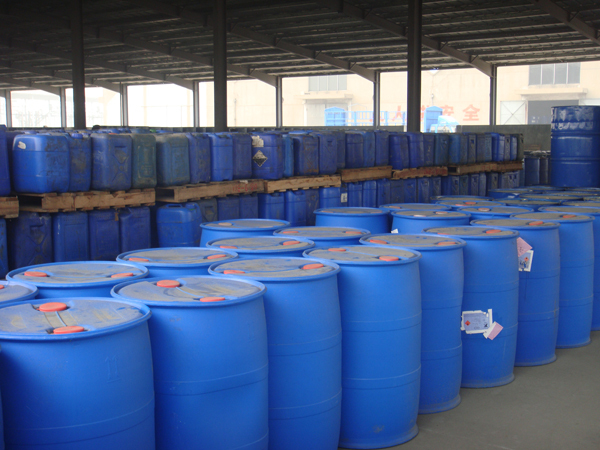 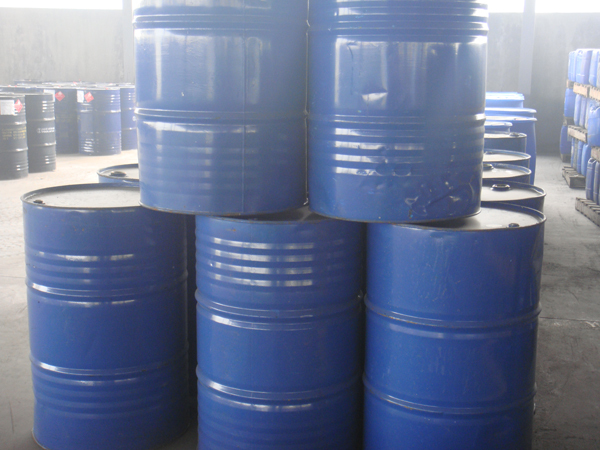 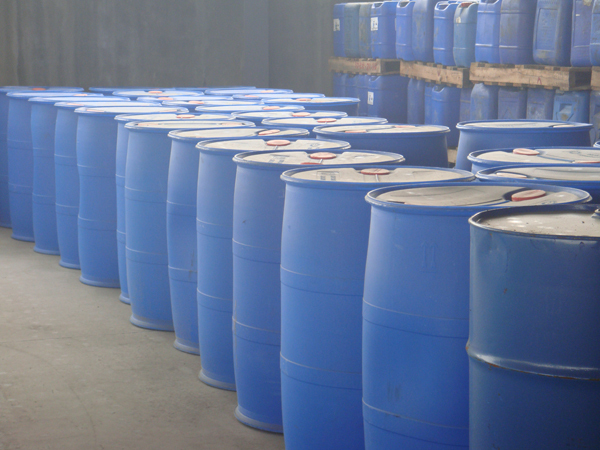 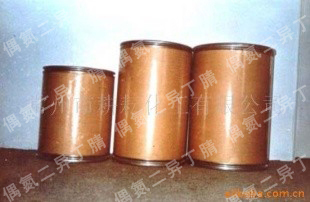 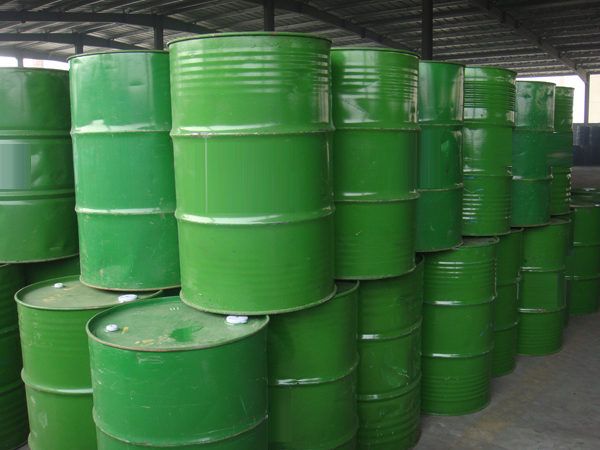 Products： MONOETHYLAMINE SERIESMONO-N-BUTYLAMINE SERI..MONO-N-PROPYLAMINE SER..MONOISOPROPYLAMINE SER..N-OCTYLAMINE SERIESSEC-BUTYLAMINE SERIESETHIANOLAMINE SERIESALCOHOL PRODUCTSESTER PRODUCTSCARBONYL CHLORIDES PRO..POLYMERIZATION INITIAT..PHASE TRANSFER CATALYS..ORGANIC SOLVENT PRODUC..PHARMACEUTICAL, PESTIC..
Changzhou Gengyun Chemical Co., Ltd.Located in changzhou city, new north district, was founded in 2002, after several years of development, the company has in numerous renowned domestic and foreign enterprises to establish a long-term friendly cooperative relations. 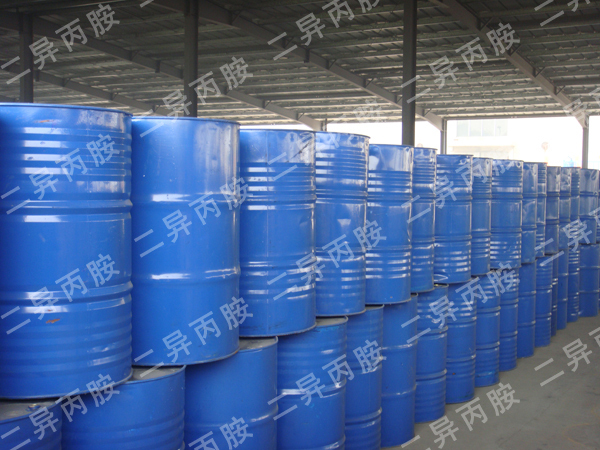 Changzhou cultivation chemical Co., LTD. 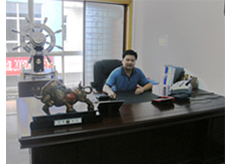 Since the date of the establishment of, is committed to doing quality enterprise, credit enterprise. 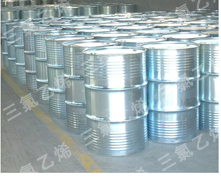 The company always take "the good faith service" as the enterprise objective, in order to meet the changing needs of customers for the enterprise pursuit of the goal, to establish a hundred years for the long-term development of the enterprise's direction. The profits of the business enterprise, come from is perfect to the customer ministrant of process. 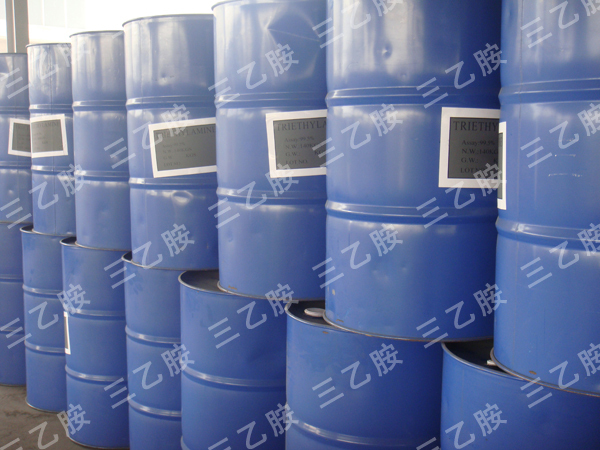 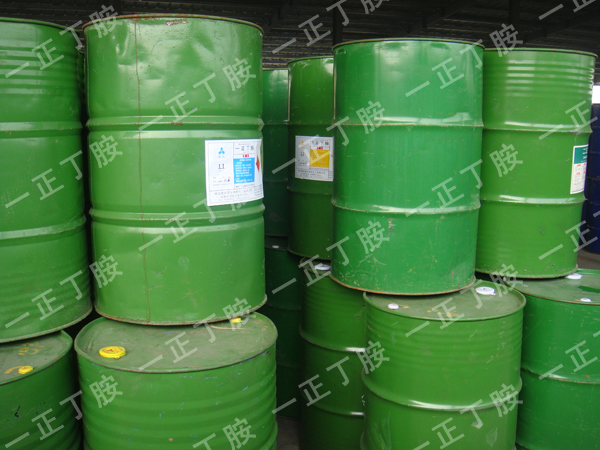 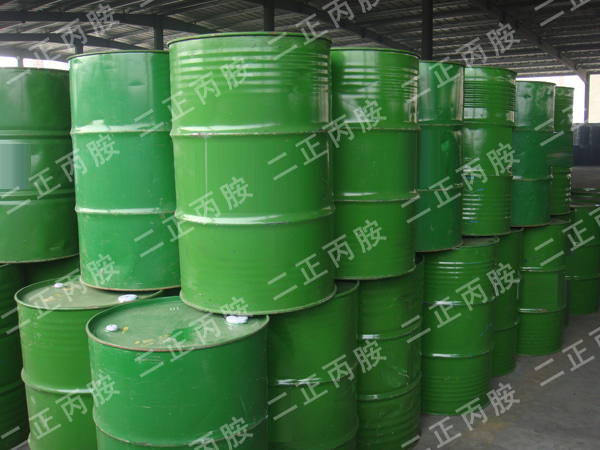 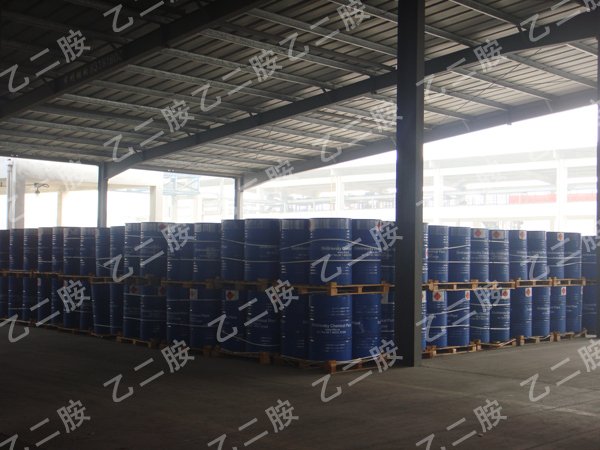 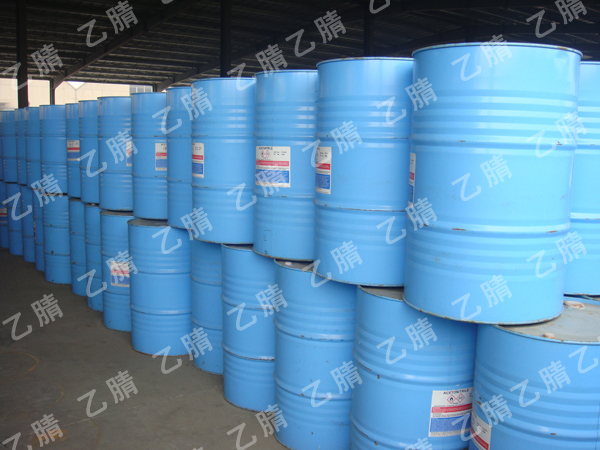 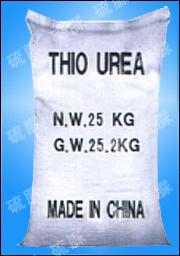 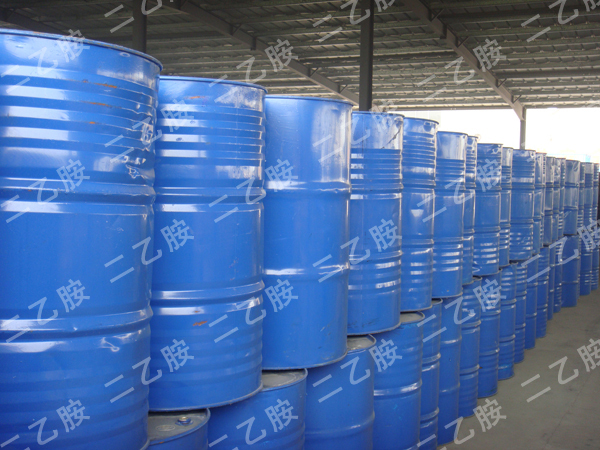 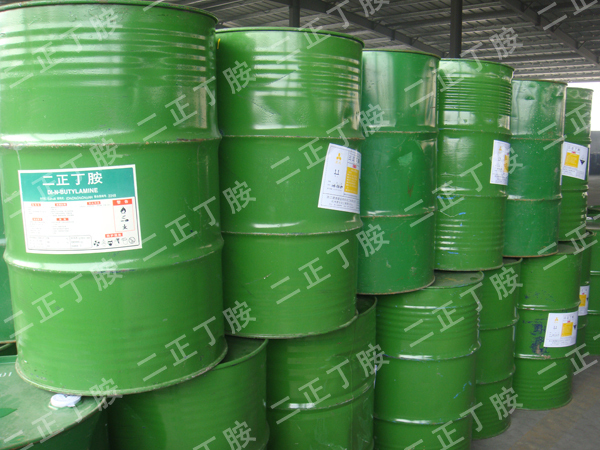 Copyright © 2010 Changzhou Gengyun Chemical Co., Ltd. All Rights Reserved.